Late last month I had the opportunity to sit down with Matt Gardner and a small group of folks he’d gathered together to talk startups, the landscape of mobility, automotive technology, and of course, what we’re doing at the Jaguar Land Rover Tech Incubator in Portland, Oregon. 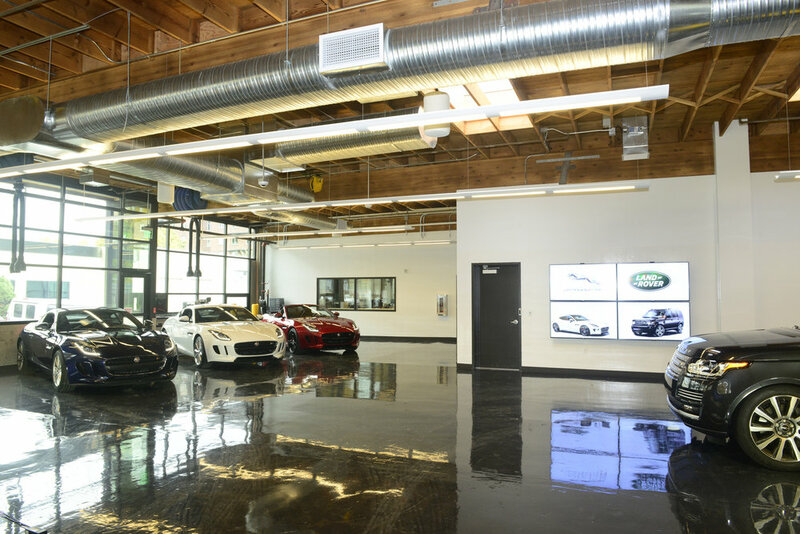 The Jaguar Land Rover Tech Incubator in Oregon invites startups to collaborate with the automotive giant. The minds were brilliant, the conversations were interesting and engaging, and the excitement about what we’re each working on was palpable. I can’t share specifics, but I will say that I learned, I laughed, and at times I even had my mind blown a bit. What I can also say is my most valuable take-away was that every one of us in that room recognized that we need to continue breaking down the silos that are so easily built, because our success relies on coming together to find ways to support each other’s goals and objectives. None of us benefit from doing this alone - which is good, because none of us want to. Our investor roundtable with Jaguar Land Rover's Tech Incubator took place at Orange Fab, with an unmistakably San Francisco feel to it. I walked away from that conference room feeling humbled and inspired by the discussions and the people I met. Even more, I walked away feeling proud of the work our organization, and specifically my team at the Incubator, is doing to help define and shape the future of automotive technology. I literally couldn’t have picked a better way to wrap a long week of work travel and there’s not a big enough thank you for Matt for stepping up to help an out-of-towner he’d never met before (me), or for Guillaume at Orange Fab for offering to host at the last moment. Tami Wood is Community Lead at the Jaguar Land Rover Tech Incubator in Portland, Oregon. She provided this guest post following her recent visit to Northern California.